Easy to delete order in backend through the drop-down box on the native Order Manager. 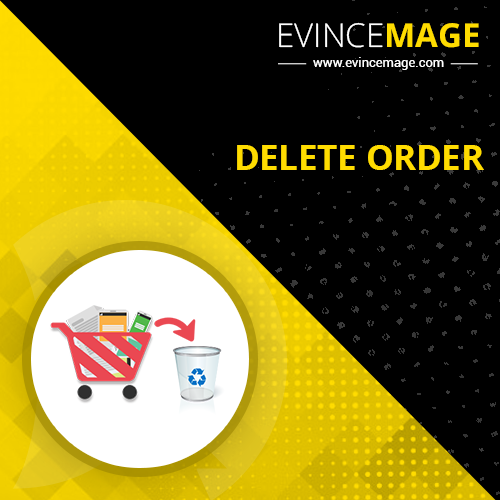 Magento by default does not provide functionality to delete orders. You can use this extension for delete orders and delete test orders. Unlike as many instructions given in various forums for delete orders, you have to make some operations in your database to do so. 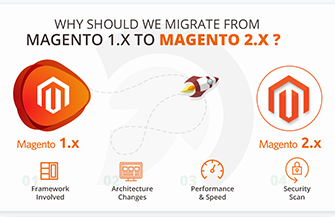 Magento has a very complex database structure and many database tables are linked with each other. It can happen that the entire database does not work anymore and in the result, the database would be useless, so delete orders directly from the database can be very dangerous. The next major disadvantage of many instructions on how to delete orders is that refer to delete all orders. But what if you just want to delete only some orders? Note: Make sure that you have compilation disabled before installing the extension. For that Go to admin panel -> System > Tools > Compilation page and click on Disable button. After installation, you can enable compilation back. No damage to the database "keys"